There are a couple main reasons that you would be getting your car towed. You either parked illegally or your car broke down. Unfortunately, there’s no way to prepare for getting towed because you parked illegally. You just have to go to the impound lot, pay your fees, and get your car back. 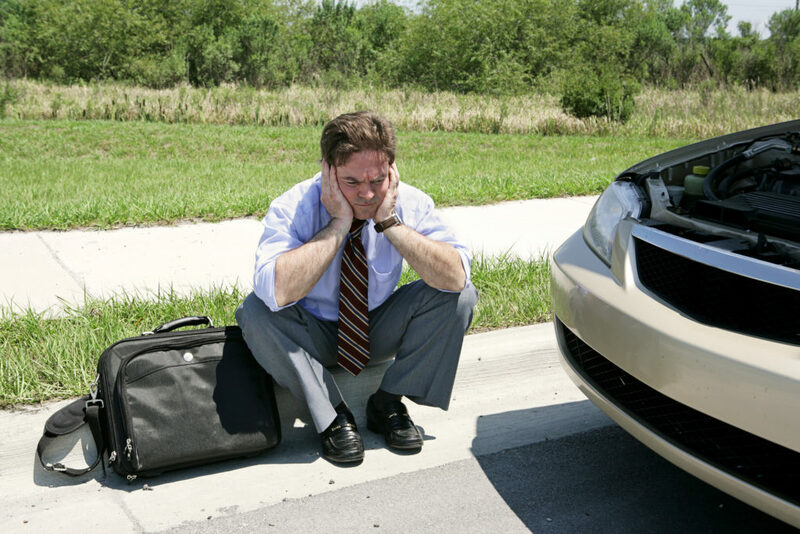 However, there are ways to be prepared for when you get in an accident or your car breaks down. Though, you never really know when either of those situations are going to occur, you can still be ready for it. 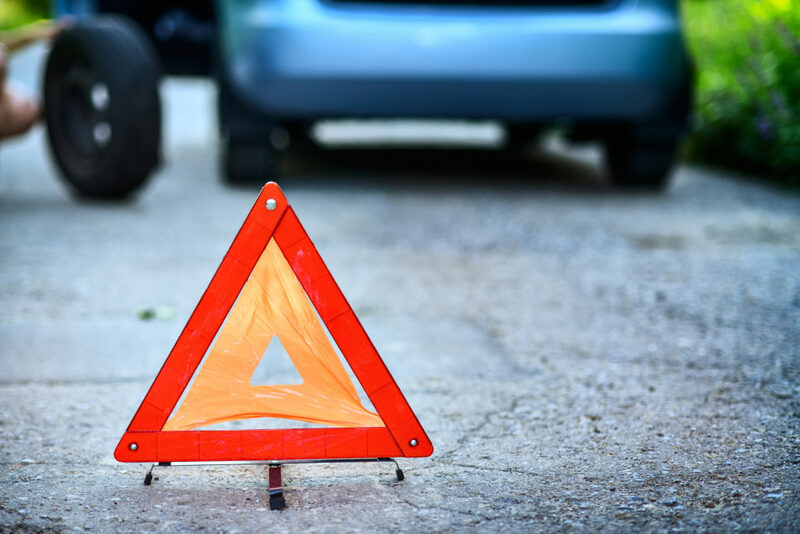 If you’ve never needed a tow truck service before, it’s time to learn what you should do when the time comes. The best case scenario for needing a tow truck service is that your car died in a parking spot. In which case the tow truck operator may be able to just jump start your car and you’ll be on your way. Not everyone will be that lucky though. Now if your car breaks down while you’re driving, that’s when it can get a little scary. The first thing you need to do is remain calm, turn on your hazards and slowly make your way over to the side of the road. If you have any cones, road flares or reflectors then place them at least 20 feet behind your car. This will make all the other drivers on the road aware of you and your vehicle. As soon as you get yourself situated on the side of the road, it is time to call for help. You should make two calls at this time. The first call should be to the tow truck service. Try to be as precise as you can with your location so that it is easy for the tow truck operator to find you. The second call you want to make would be to a family member or friend. Though tow truck operators will most likely give you a ride, getting a ride with someone you know is always better. And if the tow truck is taking a while to arrive, you’ll have someone to talk to while you wait. Chances are you will have to wait a little while for the tow truck arrives to help you out. While you’re waiting, it is imperative that you stay aware of your surroundings. If you can, stay in your car until the tow truck service has arrived. However, if you weren’t able to pull your call a safe distance away from the road, it may be best to get out of your car and stand far off to the side. Whatever you do, don’t try to fix your car on the side of the road. Even for a certified mechanic, it is dangerous and has the possibility of making the situation much worse. While you’re waiting, you should prepare for the tow truck’s arrival. Get out all of the documents you may need. This includes your driver’s license, registration, insurance card, or your roadside assistance membership card if you have one. This will save time when the tow truck arrives, allowing the process to move along quickly and for you to get home as soon as possible. At Accurate Towing Service, we understand how frustrating or scary breaking down on the side of the road can be, especially if it’s the first time it’s ever happened to you. All of our drivers are trained and certified in all aspects of towing and recovery. Our tow truck service provides quick response times, quality repairs, courteous service technicians, and detailed incident management. Our roadside assistance is ready and available around the clock, for whenever you need a reliable towing service. Contact us today for more information!